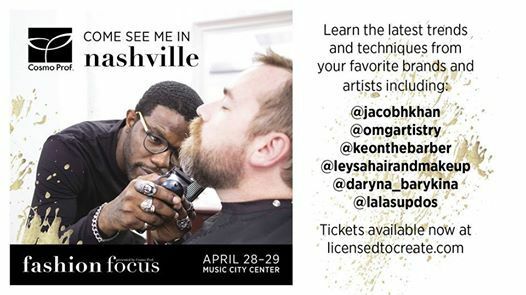 Find inspiration from your favorite brands and artists this spring at Nashville Fashion Focus. 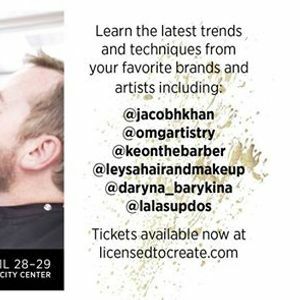 CosmoProf is proud to support those who are #licensedtocreate and pursue education! 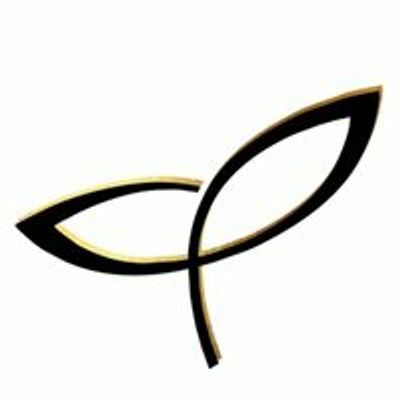 Spirits & Soul Trolley Night!